The hotel is part of the Plaza Shopping Itu commercial complex, the main shopping center in a region with 600,000 people. 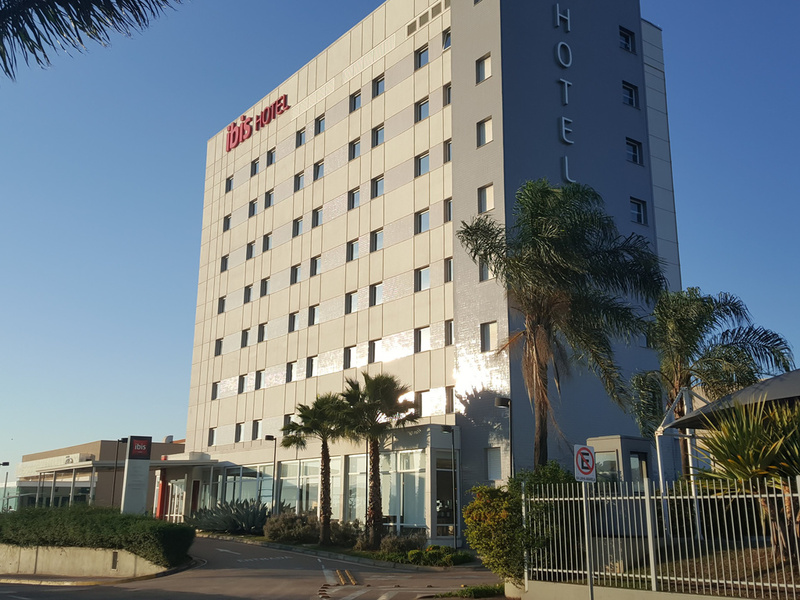 The hotel is strategically located between the Castelo Branco, Santos Dumont and Marechal Rondon highways and is 24.9 miles (40 km) f rom Viracopos International Airport and 55.9 miles (90 km) from São Paulo. There are 126 rooms, 12 of which are adapted for guests with reduced mobility. The hotel offers complimentary WIFI and a 24-hour restaurant serving quick snacks. Itu has a constantly growing industrial center and benefits from its proximity and easy access to the capital, facilitating business transactions. The city is known as the Cradle of the Republic, highlighting its rich historical and cultural heritage. The hotel is located within the Plaza Shopping Itu leisure complex, offering our guests comfort, with various leisure and fine dining options.